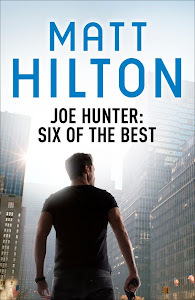 Matt Hilton Thrills: Recap for aspiring authors. Thanks for all the pointers, Matt. It's all worth remembering. I'm writing one at the moment so it's good to know all I can.